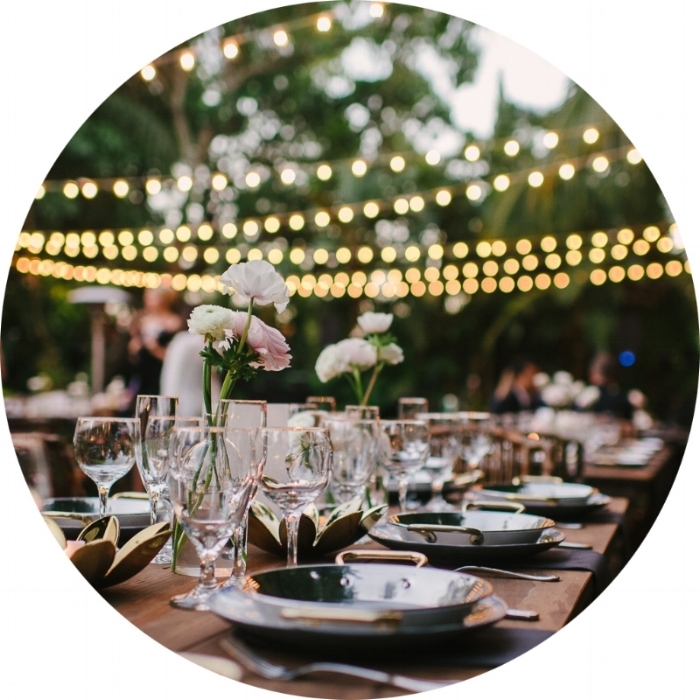 A Love For Detail is South Florida's leading team for day-of wedding coordination, We also offer a full range of wedding planning and event planner services. We're passionate about perfecting every detail. Just see what our happy clients have to say. Our Instagram only shows images of actual weddings we have worked on. We've had the honor of providing happy clients across South Florida with our signature blend of creativity and production expertise. From helping choose flowers and color schemes to reviewing contracts, coordinating vendors and locking down timelines, we do it all with passion and precision. Visit our Raves & Reviews to hear from our past couples. Contact us for your important event! A Love For Detail was created by Danielle Ondarza Cipriani. She brings with her nearly 20 years of experience working in all facets of production, design and planning for a global fashion house. Danielle and her team have taken care of many South Florida couples throughout the years, always doing everything possible to make their big day look perfect and run smoothly. They have worked at many of the finest event spaces in South Florida and no detail is too small for Danielle and her team of planners, they can not wait to bring that passion and desire for perfection to your wedding or special event.